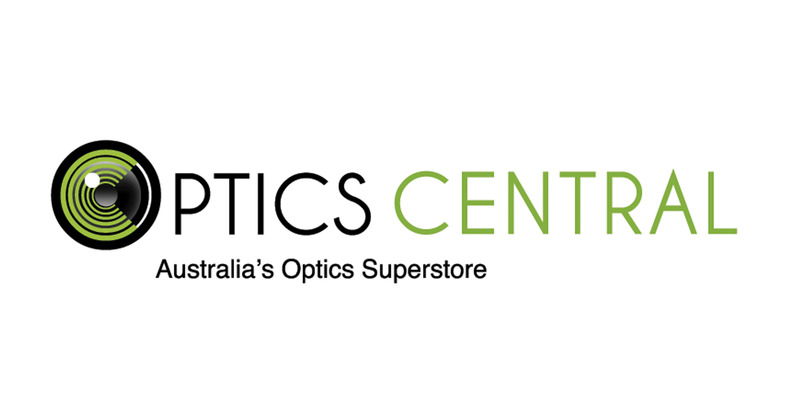 After a telescope which will not compromise on quality and quantity and will not cost you the Earth? 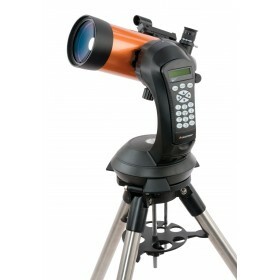 The NexStar 127SLT Computerized Telescope is a well balanced, mid-level telescope that provides the clarity and computerised functionality of a high-end telescope but without the price tag. 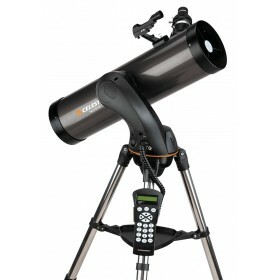 The NexStar 127SLT Computerised Telescope is a fantastic telescope for those who want the convenience of a computerised telescope and the clarity of a cassegrain, but do not want to spend a fortune on their first telescope. Designed with a 127mm maksutov-cassegrain tube, the NexStar 127SLT Computerised Telescope is not only compact which makes it great for travel, but the aperture and the technology makes it a fabulous telescope for the amateur astrophotographer. Cassegrain telescopes product the best image for astrophotography, and the 127mm aperture will ensure you have enough magnification to see something worth capturing. 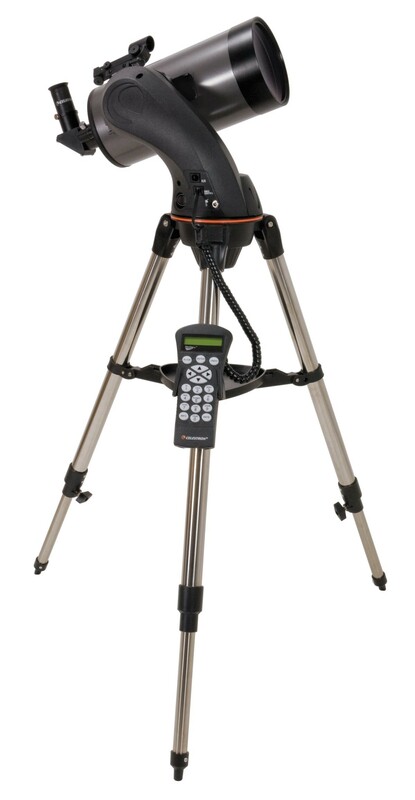 Featuring a computerised mount with a massive 4,000 object database, the NexStar 127SLT Computerised Telescope allows for easy setup and location of objects. Simply turn the telescope on, complete a basic 3-star alignment and the telescope is ready to go. At the press of a button, the sky is yours! If you prefer to do the hard work yourself - no problem! Simply use the hand controller to move the telescope up / down / left and right to find what you are after. 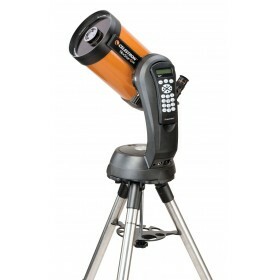 The NexStar 127SLT Computerised is designed for viewing objects within our solar system. The moon and moon craters will be revealed to you in exceptional detail. The moons of Jupiter will look great, and the basic shape of Saturn will be visible. 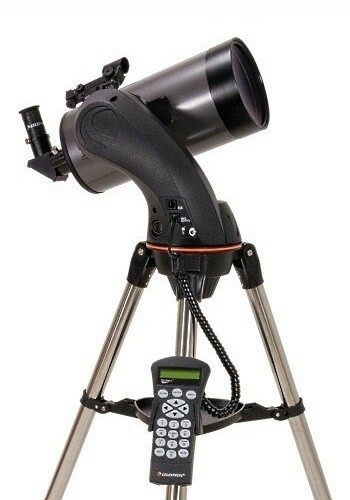 This telescope is ideal for viewing planets and constellations.